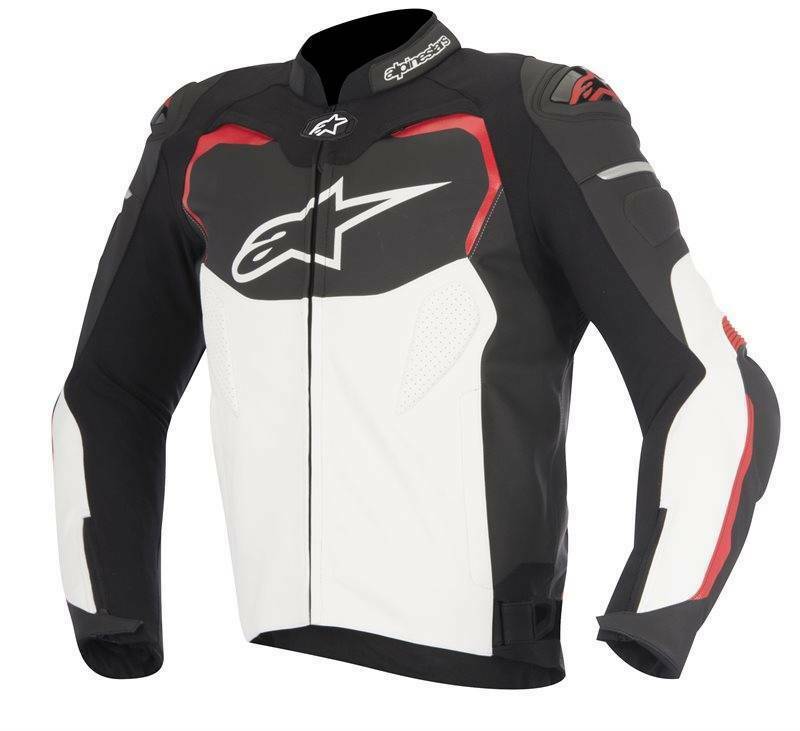 Racing sports jacket from Alpinestars. 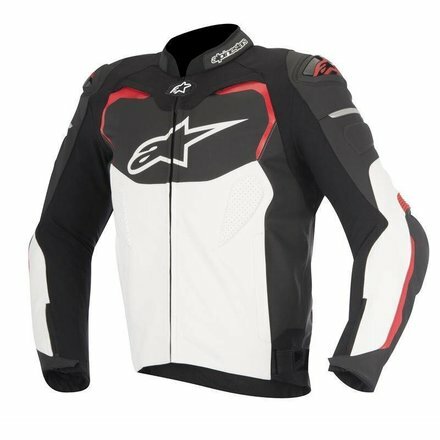 A fully featured, premium leather performance and sport riding jacket, the GP Pro incorporates strategically positioned accordion stretch inserts to offer excellent levels of comfort and flex fit - on and off the bike. Its exceptional protective capabilities can be ramped up by Nucleon protection accessory upgrades for a jacket that is safe and stylish. 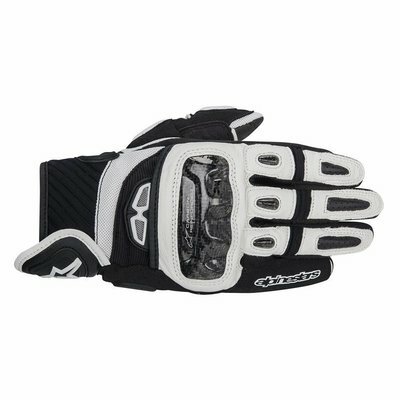 Highly abrasion resistant main construction using premium, 1.3mm full-grain leather for comfort, fit and durability. Alpinestars race-derived, external Dynamic Friction Shield (DFS) protectors in shoulders and elbows feature injection- molded shells and dual density foam padding. Snap connection system allows integration of CE level 2-certified Nucleon Back Protector for the ultimate protection. 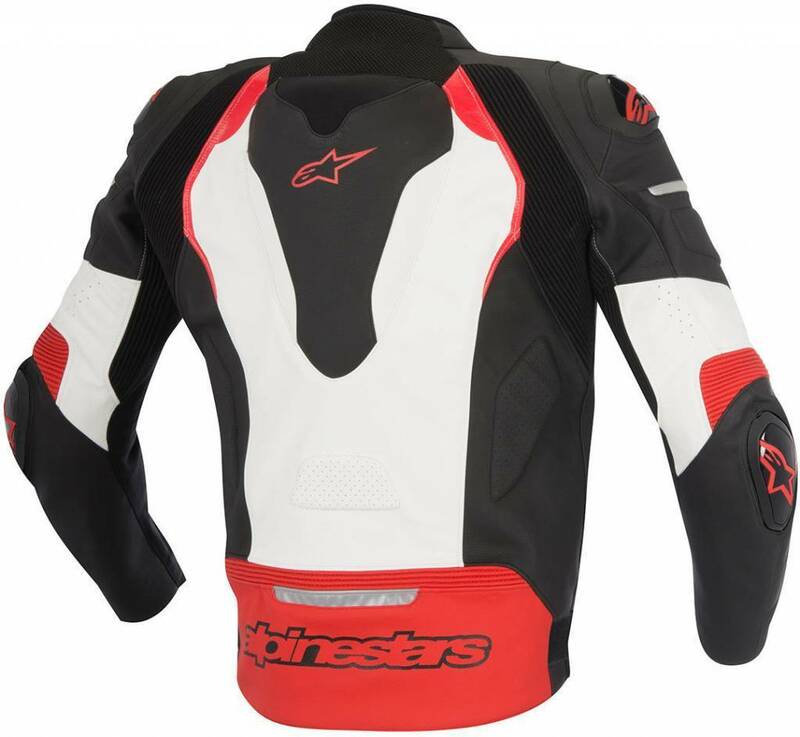 Chest and back pad compartments with PE padding (Alpinestars’ Nucleon chest protection available as upgrade). Mesh lining improves comfort, fit and ventilation; liner is removable and can be easily washed.